You are currently looking for Holiday Cottages in Bude to help you find the right cottage break you can filter the results. Tyrion, East Thorne (Bude) sleeps a maximum of 4 people. 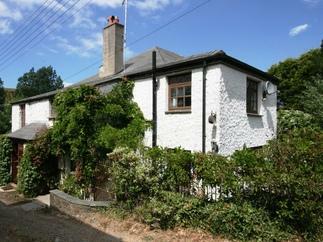 Cranny Cottage, East Thorne (Bude) sleeps a maximum of 4 people. Sandymouth (Bude) sleeps a maximum of 6 people. Nobby’s Cottage, East Thorne (Bude) sleeps a maximum of 4 people. Arya, East Thorne (Bude) sleeps a maximum of 4 people. Millook (Bude) sleeps a maximum of 4 people. The Round House, East Thorne (Bude) sleeps a maximum of 2 people. Duckpool (Bude) sleeps a maximum of 6 people. Cwtch Cottage, East Thorne (Bude) sleeps a maximum of 4 people. Theon, East Thorne (Bude) sleeps a maximum of 4 people. 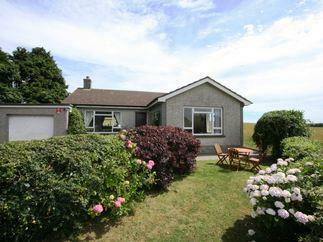 Sansa, East Thorne (Bude) sleeps a maximum of 4 people. Hodor, East Thorne (Bude) sleeps a maximum of 4 people. Trebarwith (Bude) sleeps a maximum of 6 people. Widemouth (Bude) sleeps a maximum of 4 people. Nook Cottage, East Thorne (Bude) sleeps a maximum of 4 people. Two Blue Herons (Bude) sleeps a maximum of 5 people. 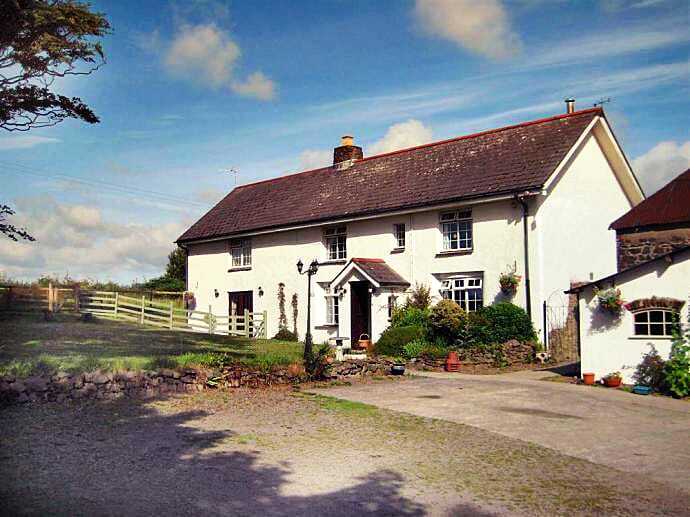 Crackington Vean (Bude) sleeps a maximum of 8 people. North Park (Bude) sleeps a maximum of 7 people. No 3 The Old Coach House (Bude) sleeps a maximum of 3 people. 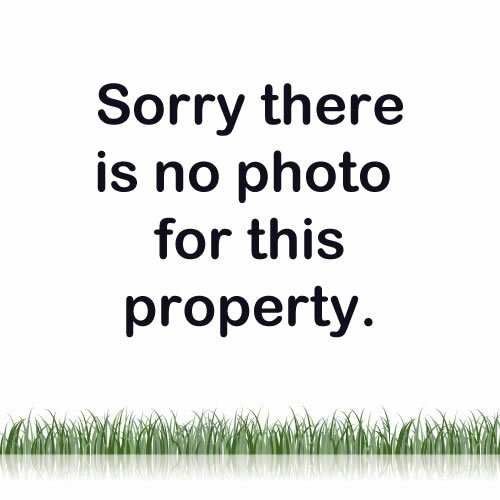 14 Bramble Hill (Bude) sleeps a maximum of 6 people. 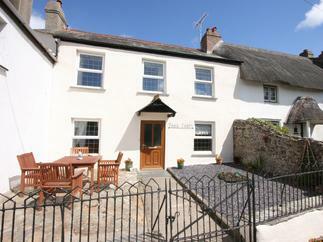 Dairy Cottage (Bude) sleeps a maximum of 4 people. Ogbeare Barn (Bude) sleeps a maximum of 6 people. 9 Hawkers Court (Bude) sleeps a maximum of 8 people. Byre (Bude) sleeps a maximum of 2 people. Hazel (Bude) sleeps a maximum of 2 people. 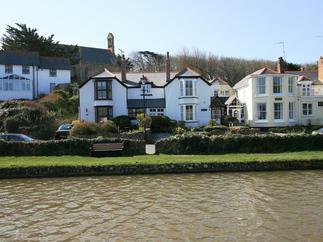 Fisherton Cottage (Bude) sleeps a maximum of 5 people. The Fort (Bude) sleeps a maximum of 6 people. Honeysuckle Cottage (Bude) sleeps a maximum of 2 people. Seaview Lodge (Bude) sleeps a maximum of 2 people. Campion Cottage (Bude) sleeps a maximum of 5 people. Linhay (Bude) sleeps a maximum of 2 people. Groom Cottage (Bude) sleeps a maximum of 4 people. Stables Barn (Bude) sleeps a maximum of 4 people. Corky's Cottage (Bude) sleeps a maximum of 7 people. Sea Ayr (Bude) sleeps a maximum of 4 people. Penhaven (Bude) sleeps a maximum of 10 people. Kiming Apartment (Bude) sleeps a maximum of 4 people.